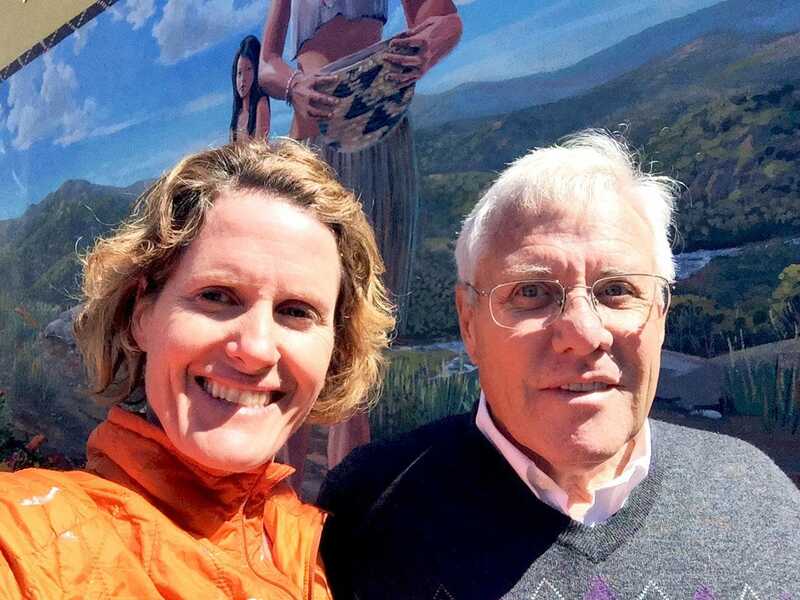 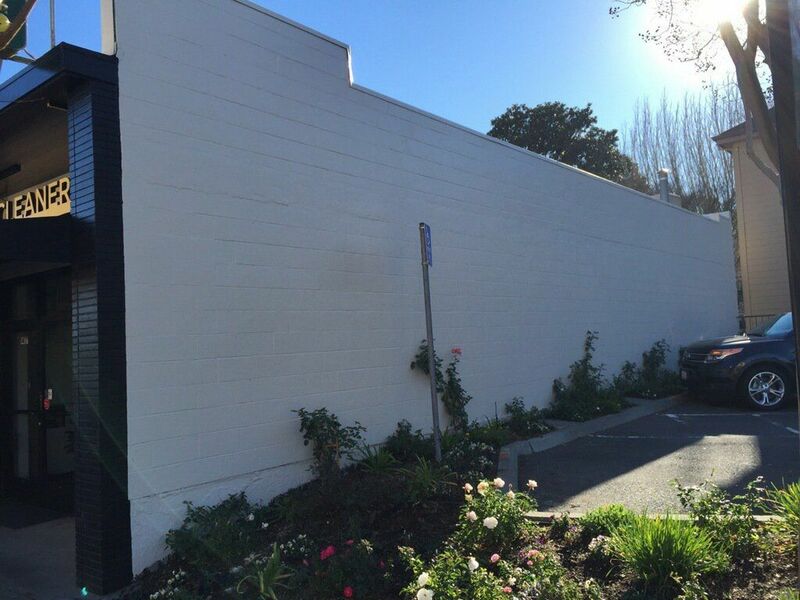 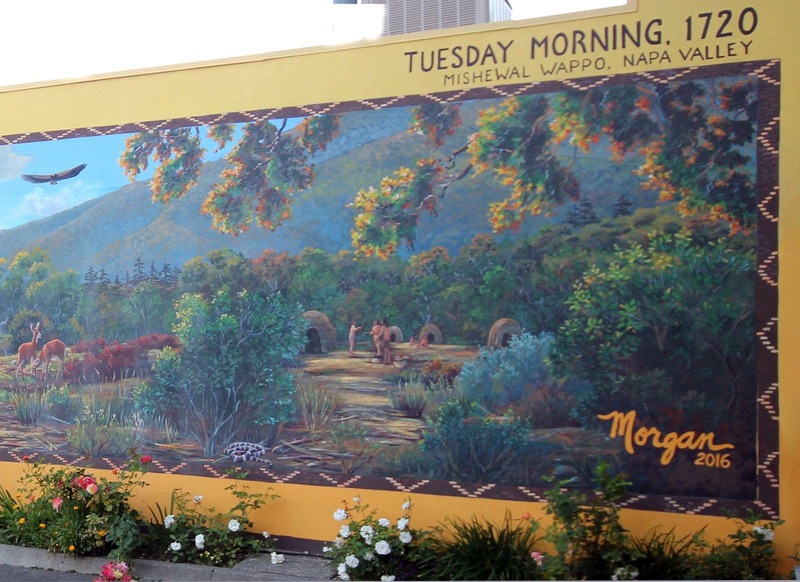 This mural was painted on the side of a commercial building on Second Street in downtown Napa. 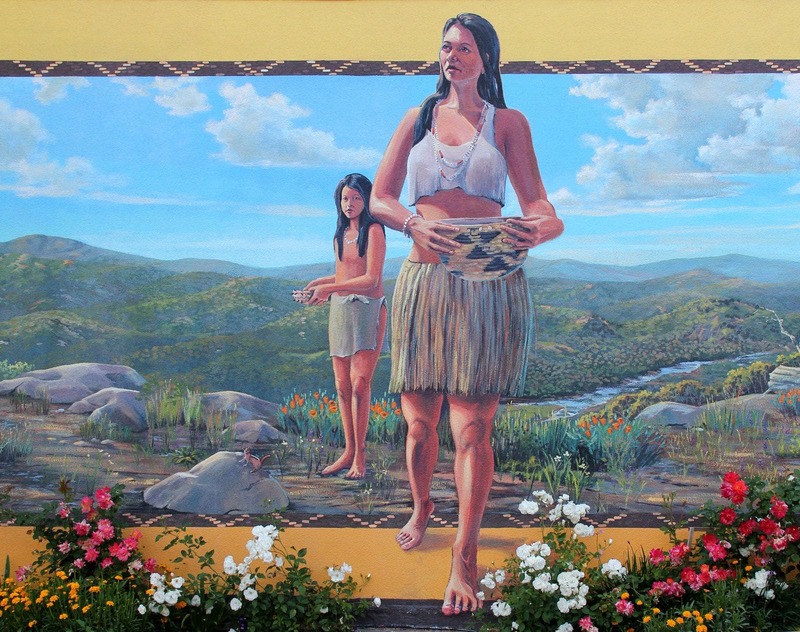 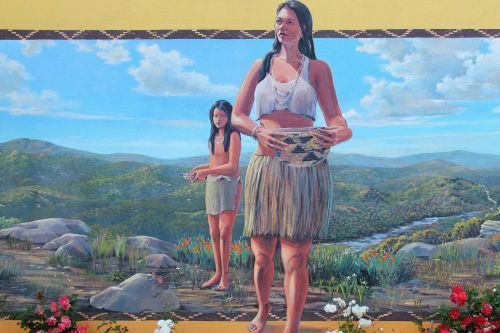 The mural depicts the Mishewal Wappo tribe, who were the native inhabitants of Napa Valley. 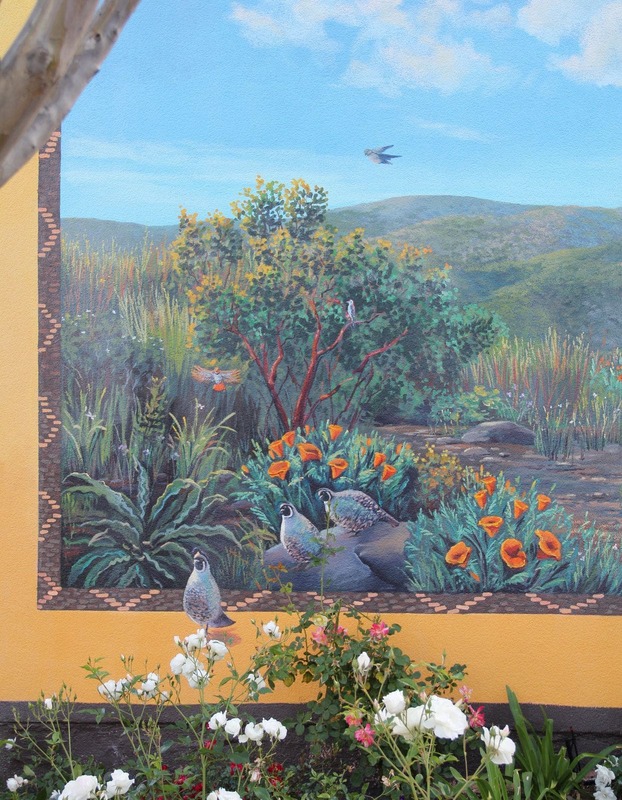 For more information about this mural project, read my blog post Magic Happens on Tuesday Morning in 1720.